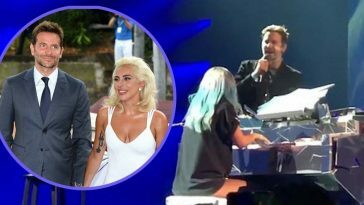 A Star is Born fans can rejoice everywhere, Bradley Cooper is officially going to be making his televised live singing debut at the Oscars with Lady Gaga! 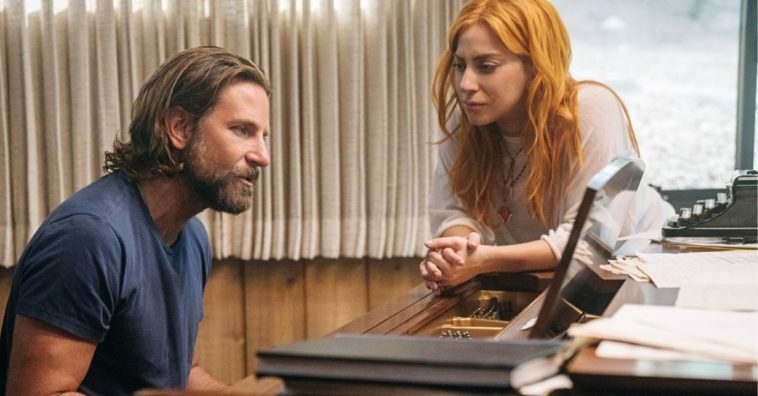 They will be singing the award-winning song “Shallow” from their 2018 film. According to Cooper himself, he’s extremely nervous since he’s always been an actor and is not a trained singer like Gaga. 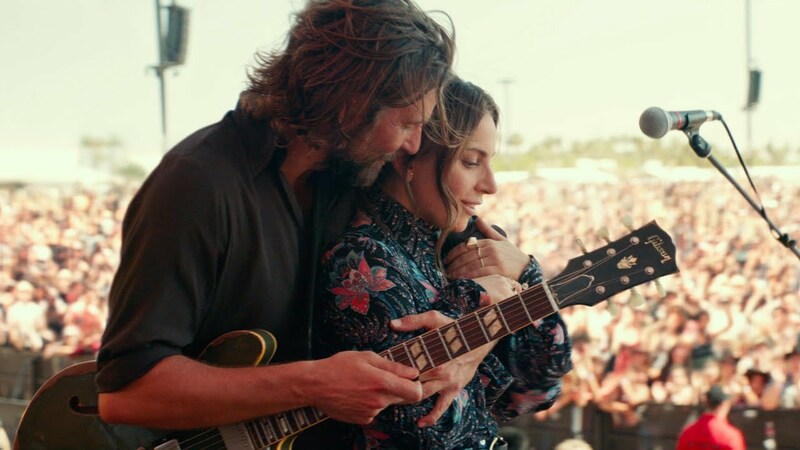 This won’t be the first time that the pair sings “Shallow” for a live audience. Recently, at Lady Gaga’s Las Vegas residency, she brought Cooper out to sing the duet with her. 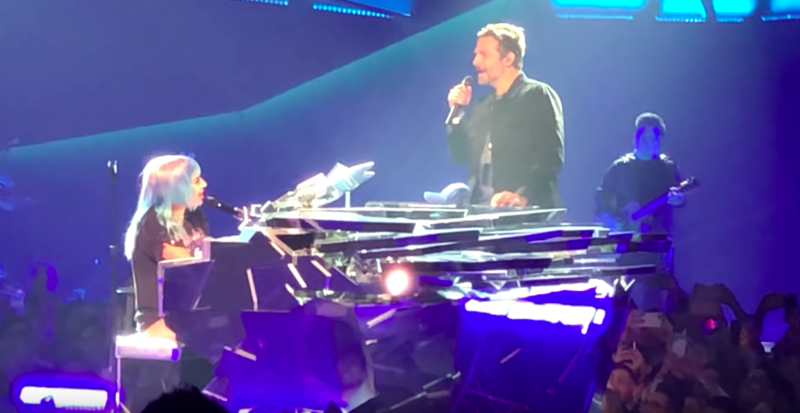 He was clearly incredibly nervous, but by the end of the song, it was evident that Gaga made him feel right at home. “It was wonderful,” he said of the performance after fan videos went viral. Cooper hesitantly agreed to perform. 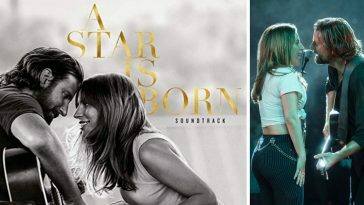 Gaga said, “I even got you in-ears,” to which Cooper humorously responded, “Jackson never used these,” in reference to his character in A Star is Born. 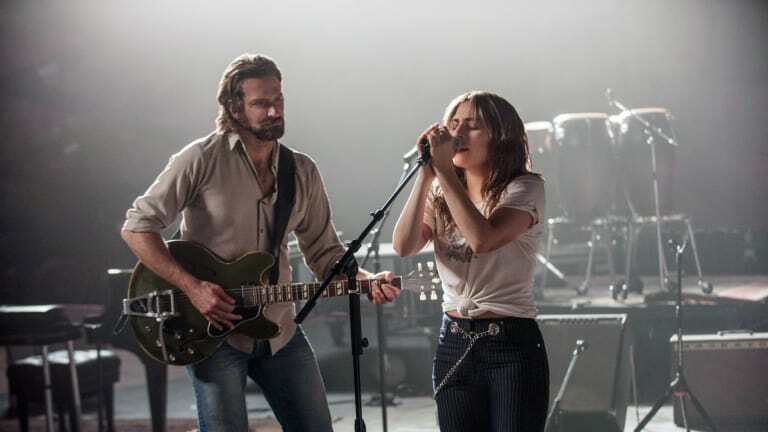 A Star is Born is currently up for 7 Academy Award nominations, including Bradley Cooper for Best Actor and Lady Gaga for Best Actress. Additionally, Sam Elliott is up for an Oscar nomination for Best Supporting Actor. 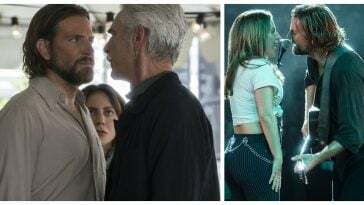 Fans of the movie are hoping that the film doesn’t get snubbed for their Best Picture nomination, which has been claimed by Bohemian Rhapsody in past award ceremonies this year. The film was up for a number of Golden Globe awards, including Best Actor, Best Actress, and Best Motion Picture. 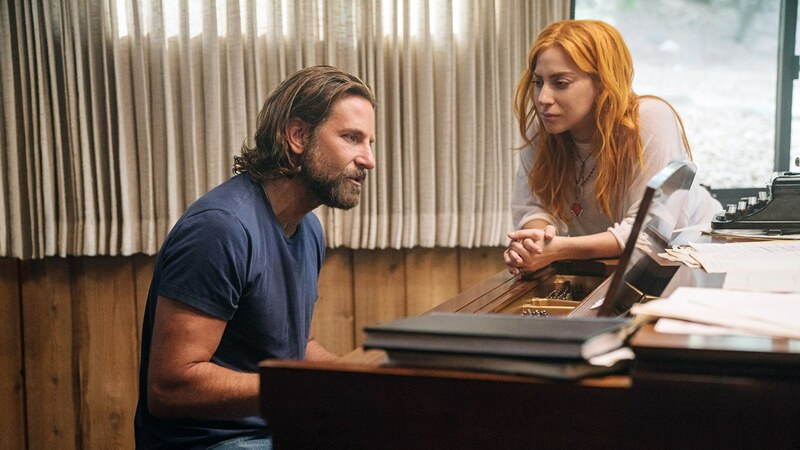 Out of all the nominations, the team took home the award for Best Original Song, “Shallow,” which is the song that the pair will be performing at the 2019 Oscars. Everything just came full circle. 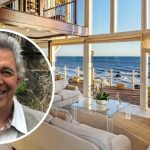 In addition to the Las Vegas residency appearance that Cooper made, he told E! News that he was afraid he would ruin Gaga’s show. “That was terrifying…I just had to like, Zen out and just pray that I wouldn’t ruin her show. She just crushed it for two hours… and I thought, ‘Please, let me just be on pitch,’” he said. We don’t think he could ruin the show even if he tried! 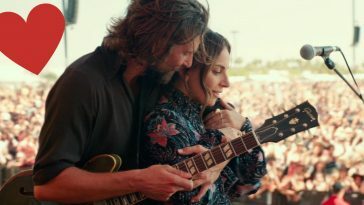 Be sure to SHARE this article if you’re excited to see this dynamic duo perform “Shallow” at the Oscars in just a few weeks!